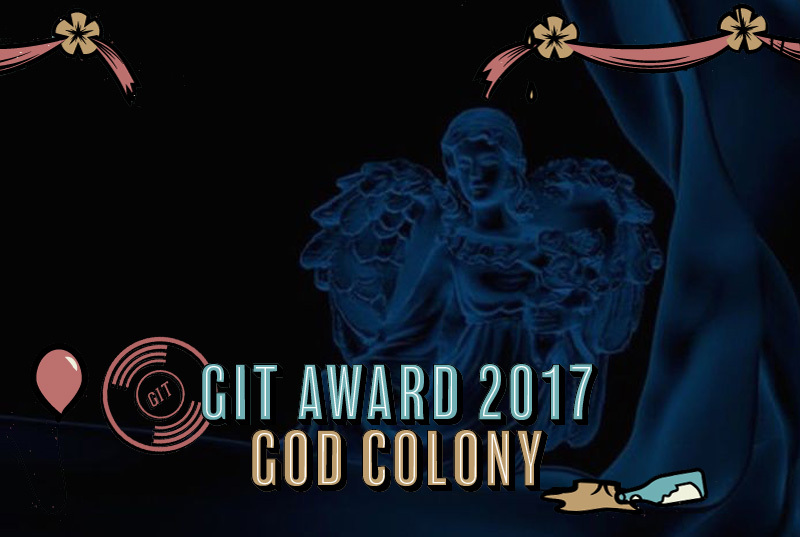 The GIT Award 2017 shortlist is revealed ahead of Constellations spectacle on Saturday May 13. 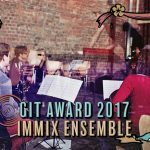 Merseyside music prize, The GIT Award, can today reveal the 12 shortlisted artists for the 2017 edition. 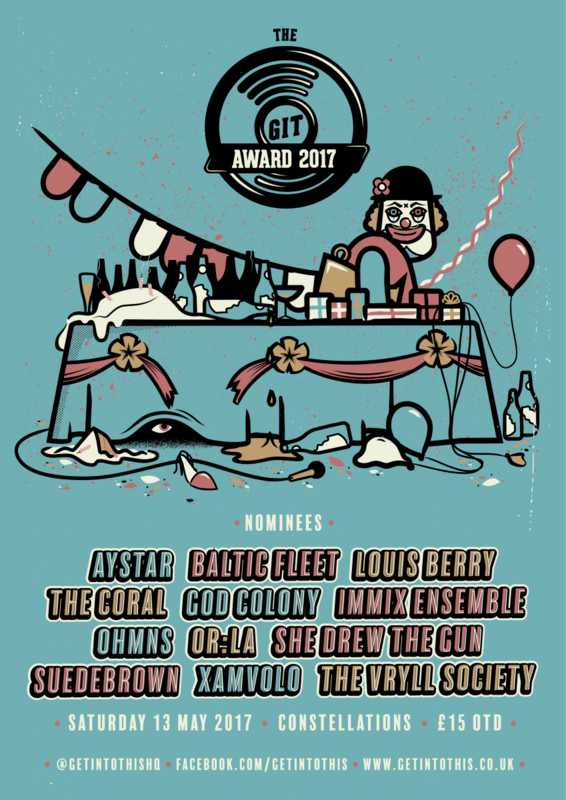 All 12 plus the 2017 One To Watch winner, to be revealed in due course, will feature at a special all-day event at Constellations in Liverpool’s thriving Baltic Triangle on Saturday May 13, 2017 with tickets available here. 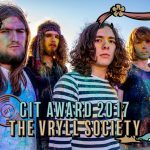 As in previous years, the winner will receive a specially commissioned trophy along with a cheque for £1,000 and recording time at Parr Street Studios. 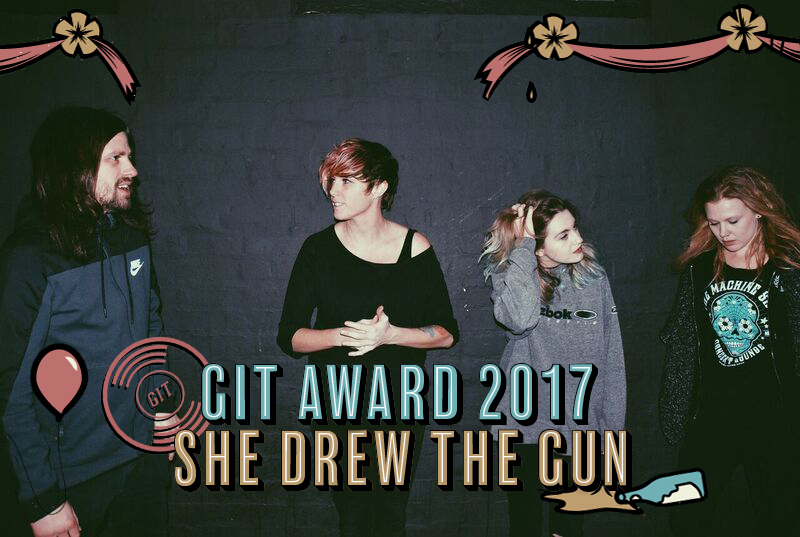 Each nominee will also receive a beautifully-crafted memento. British Music Experience marketing manager, Cath Hurley, said: “Moving up to Liverpool to work for the British Music Experience initially meant that I was looking back at the heritage of music, but sitting on the panel of the GIT Award alongside the amazing judges and talking through the 8 pages of bands that were eligible to win the award allowed me to look forward. 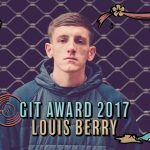 “The sheer volume of exciting Liverpool acts that we deliberated over meant that bringing the long list down to a very short 12 was an intense process over many pizzas, many pints and many weeks. 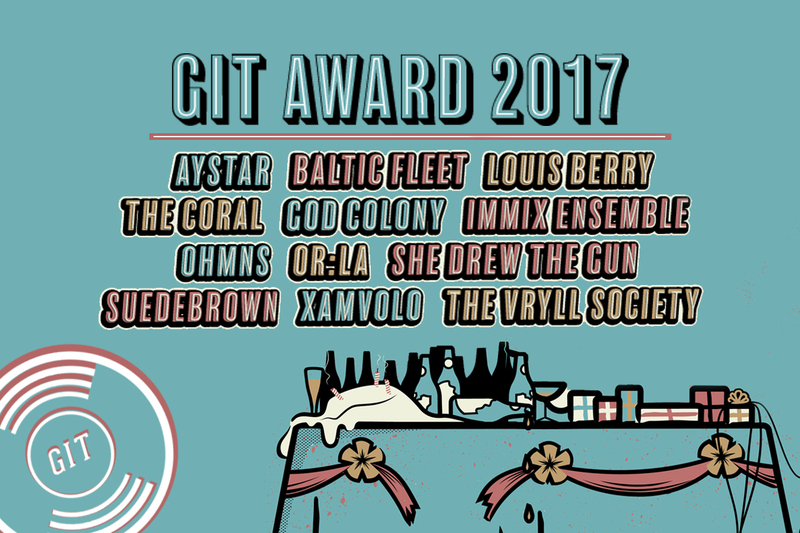 The GIT (Getintothis) Award, champions the best new Merseyside music providing a snapshot of the year while recognising significant artistic achievement across a range of musical styles. 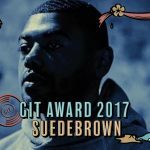 Mike Deane, Liverpool Music Week director and GIT Award judge, said: “Another year, another brilliant final twelve GIT Award nominees – with arguably the best and certainly the most diverse music selection to date. 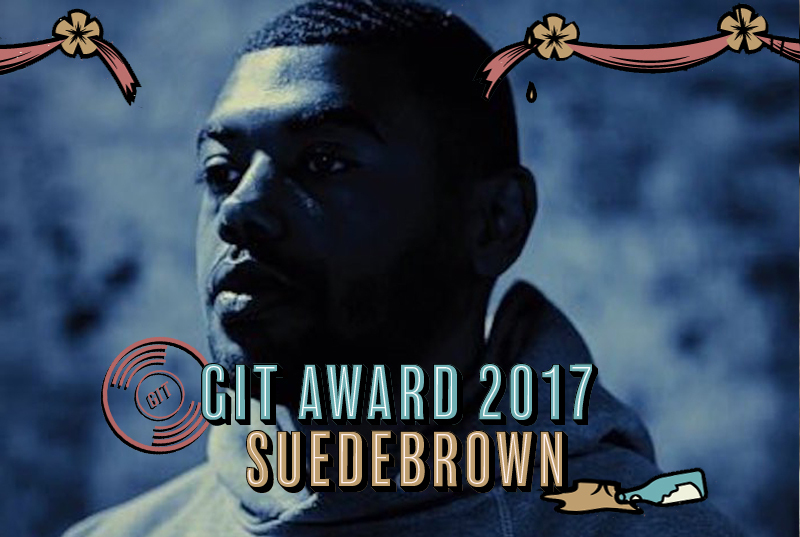 “2017 was possibly the most intense the process has been for the judging panel – there are some artists and music I still can’t quite believe haven’t made the shortlist – but there is no question that every one of this final twelve deserves their place. 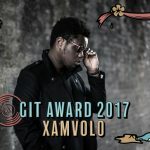 This year reaffirms both the diversity and breadth of the region’s talent, with the list of nominees containing a mix of newly emerging talent alongside more established names. 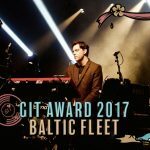 Although containing a former award winner in Baltic Fleet, only three artists have previously been nominated for the main award. 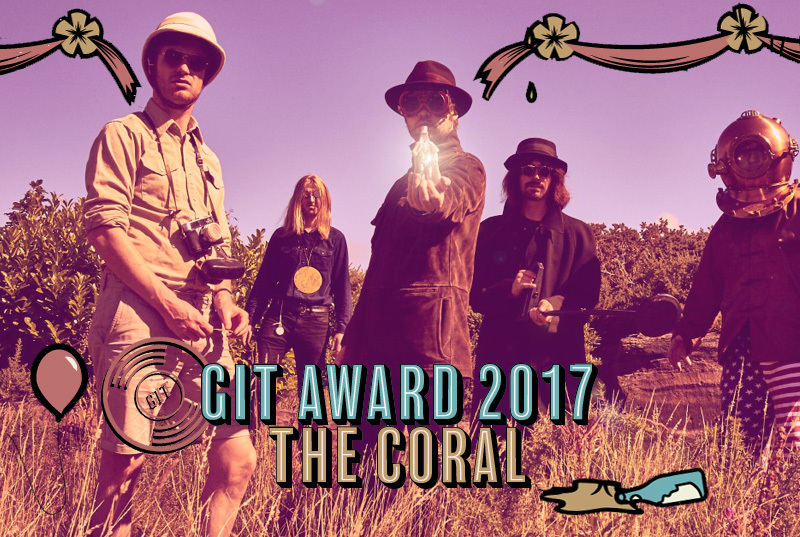 Indeed, excepting The Coral, who returned triumphantly to the forefront of Merseyside music in 2016 with their album Distance Inbetween, the 2017 GIT Award largely celebrates under-the-radar talent, revealing the current buoyancy of Liverpool’s thriving new music scene. 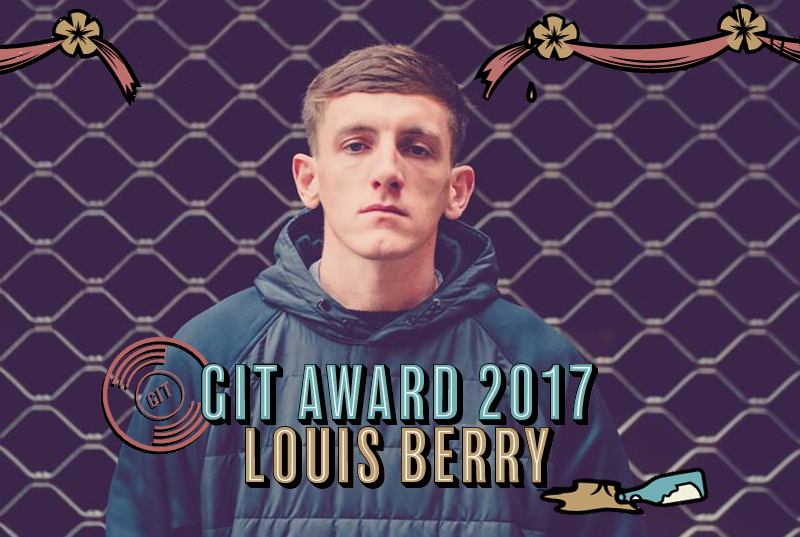 Included in the list of nominees for the first time is Louis Berry, with the winner of the 2015 One To Watch Award revelling in a thrilling career trajectory that looks set to take him to the very top. 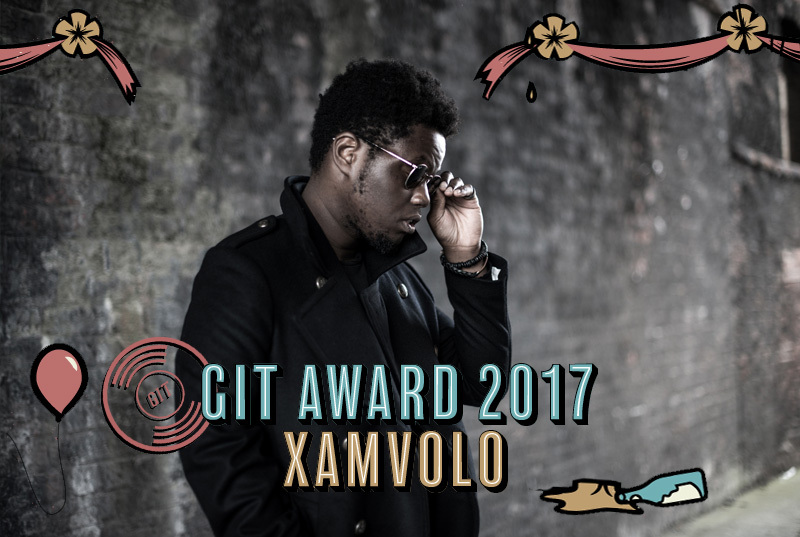 Former nominees XamVolo (2015) and The Vryll Society (2016) make a return to the fold. Elsewhere it’s very much a case of out with the old and in with the new. 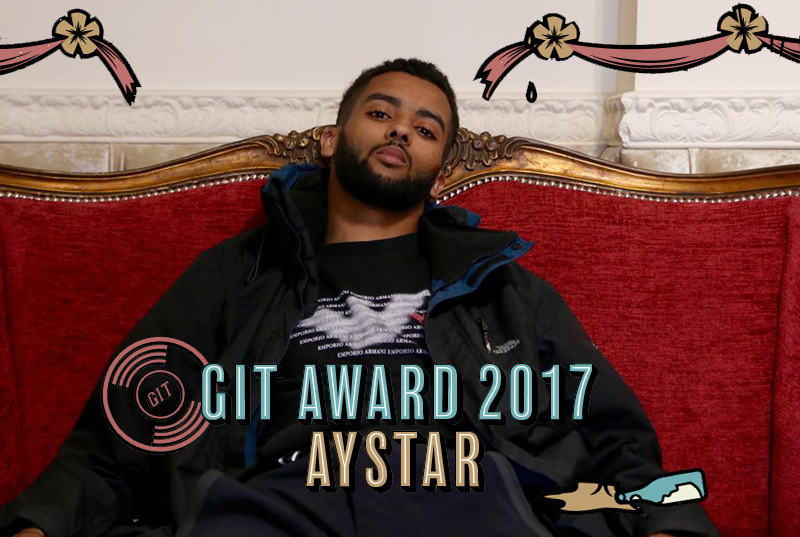 Emphasising the diversity of the 2017 award, emerging rap artist Aystar makes the cut as does experimental production duo God Colony. 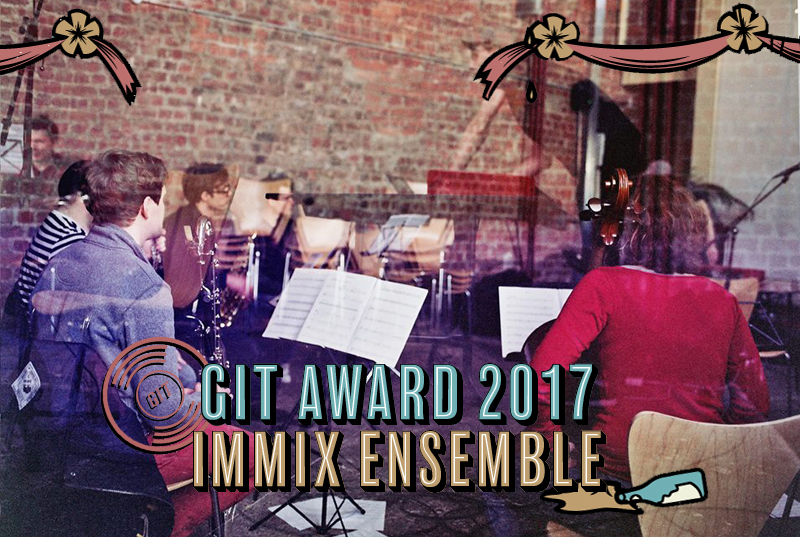 Having collaborated previously with 2016 award winner Bill Ryder-Jones, acclaimed neo-classical ensemble and Erased Tapes‘ signees Immix Ensemble celebrate the launch of their third season with a well-deserved nomination. 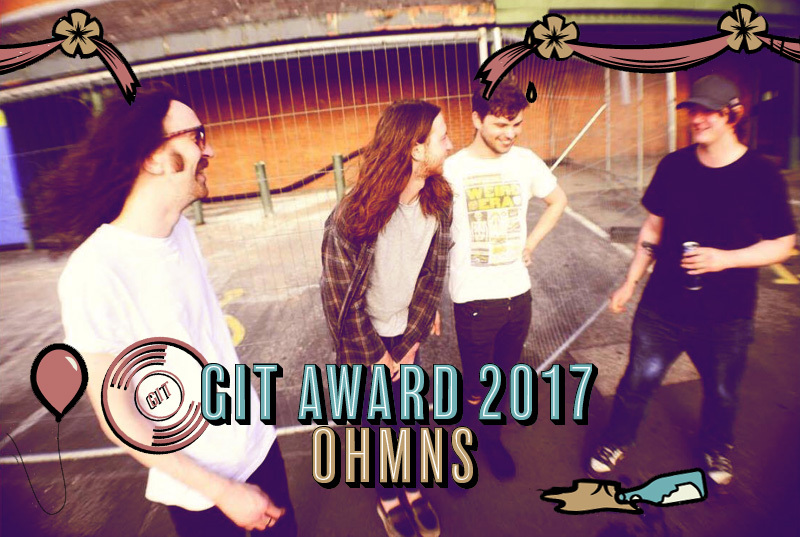 With already an enviable reputation for the frenzied ferocity of their live shows, Ohmns make the cut alongside Merseyside-based DJ and label owner Or:la, fresh from her all-night set at Liverpool’s 24 Kitchen Street venue. 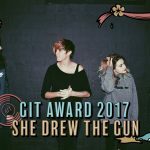 Completing the bill are the winners of Glastonbury’s 2016 Emerging Talent competition She Drew The Gun and Liverpool based electronic musician, producer and DJ Suedebrown. plus GIT Award founder and Liverpool ECHO journalist Peter Guy. 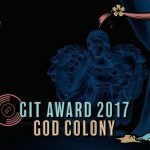 Backed by Yoko Ono and the cornerstones of Merseyside’s flourishing cultural community, the winner of the GIT Award 2017 will be revealed on Saturday May 13 at Constellations on Greenland Street in Liverpool’s thriving Baltic Triangle. 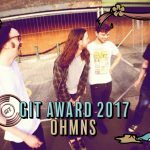 Having relaunched for its sixth year last November at a specially-hosted stage at The Northshore Troubadour as part of Liverpool Music Week‘s closing party, the GIT Award judges met on eight occasions from December 2016 until March 2017, discussing 493 eligible artists and bands, before carefully whittling them down to just 12. Those 12 will now feature at the industry showcase on Saturday May 13, 2017 and will include performances from some of the shortlisted artists plus DJs, an in-house jam band and specially produced set piece spectacles. 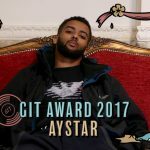 In addition to performances from the nominated artists, May’s event will also see a series of special performances as part of Getintothis‘ ongoing celebrations to mark the ten year anniversary of the website’s launch. Performances will take place across a number of stages, making full use of Constellations courtyard. 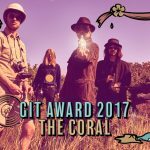 Alongside the live music will be a DJ set from GIT Award judge and founding editor of The Quietus, John Doran. 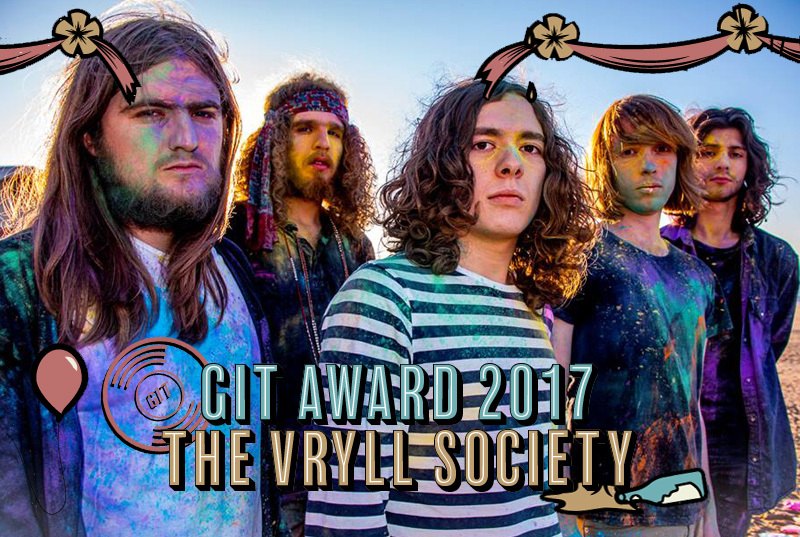 Also on the night, a special Inspiration Award, recognising services to Liverpool’s music industry will also be presented. 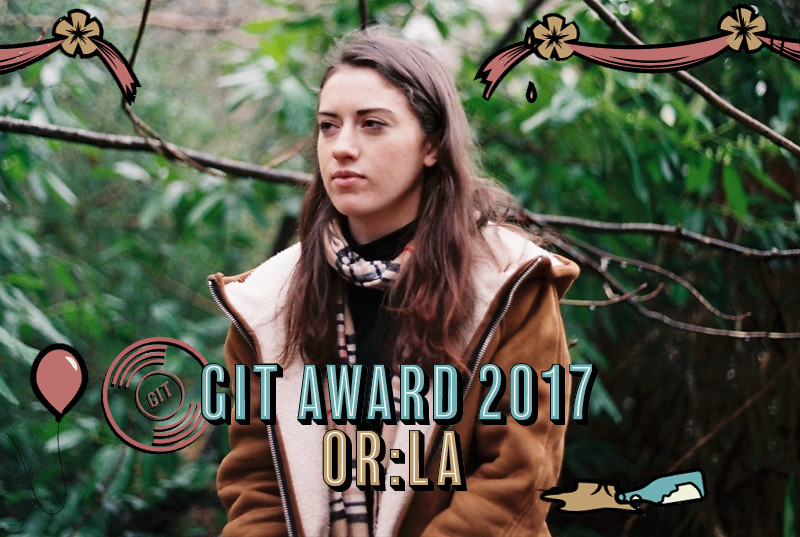 Previous recipients are Kevin McManus (2016), Alan Wills & Deltasonic (2015) Africa Oyé (2014), Hillsborough Justice Collective (2013) and The Kazimier (2012). 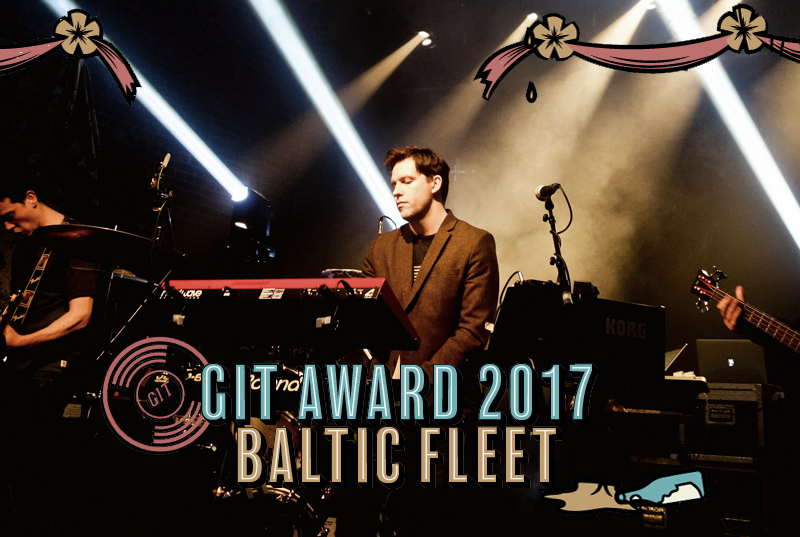 Reflecting on the process to arrive at the final shortlist, Peter Guy, GIT Award founder, said: “In what was the toughest decision process yet, the GIT Award 2017 shortlist reflects a new cycle in Merseyside music – one which covers artists from all spheres of music; be it grime, techno, psychedelia, orchestral instrumentation through to pop, folk and rock & roll – each at the top of their game. 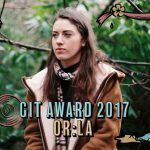 “While certain names on the shortlist will be familiar to some listeners, there’s a whole raft of new artists to discover, and that’s what The GIT Award has always aimed to do from its very beginnings – bring the very best of Merseyside music to new audiences.